There's something about the hot, lazy days of summer that seems to relax all the rules. On a week-long beach vacation, strangers can quickly become love connections. We cast aside pretenses and expectations and open ourselves up to summer's lovely possibilities: long talks during the day, walks on the beach, summer nights that sizzle. 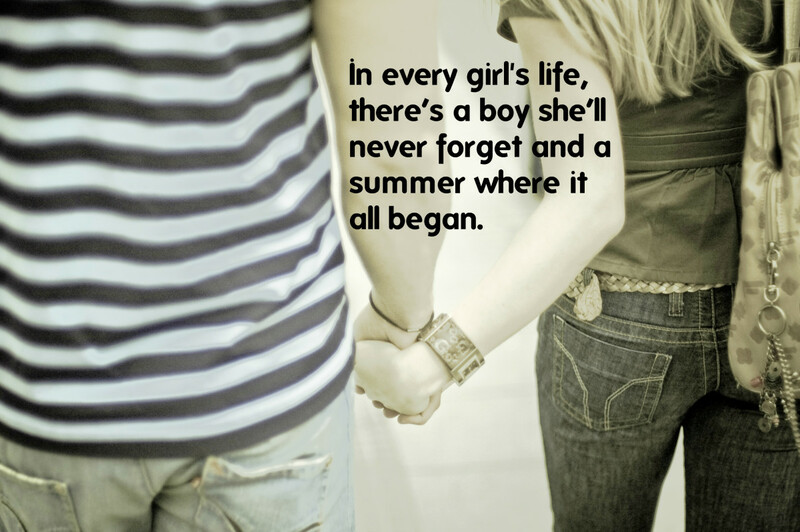 Summer romances burn quickly and intensely then often fizzle out when September comes. 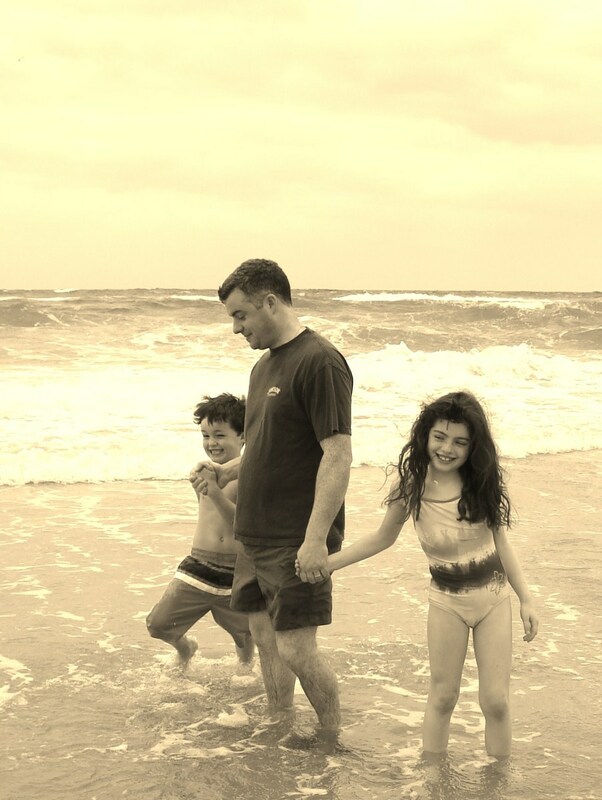 The memories, however, can last forever. Celebrate the joy of summer love relationships with a custom playlist. We have a long list of rock, country, and pop songs to get you started. In this 2008 smash hit, a man reminisces about a summer fling he had when he was 17 years old. 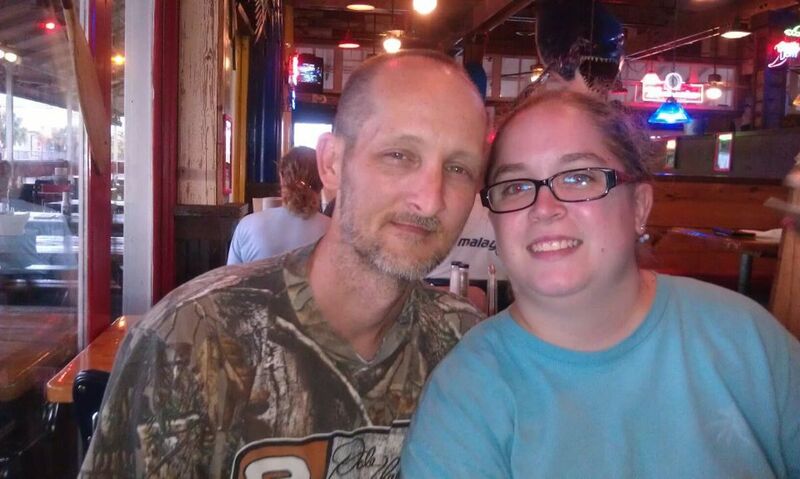 He and his sweetheart spent months by the lake in Northern Michigan fishing, drinking whiskey and making out. Have you had a similar experience? 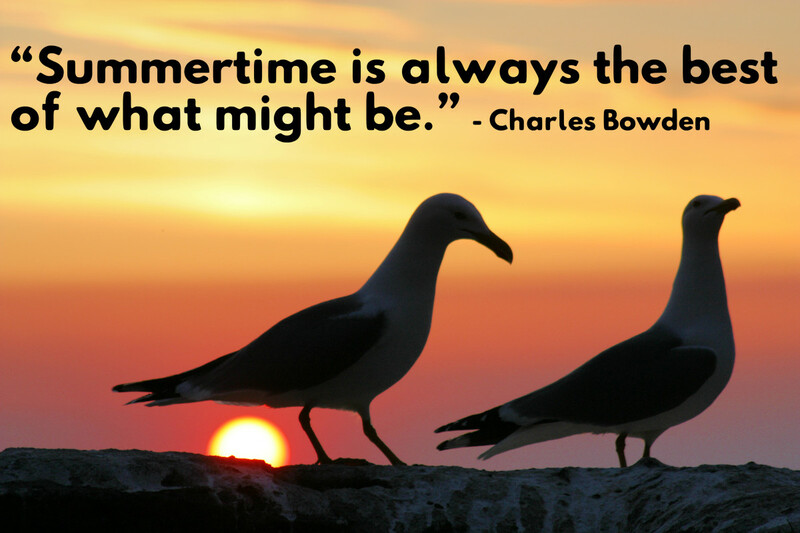 Tell us about your summer romance in the Comments Section below. How and when did you meet? What made the relationship special? Was s/he someone you would have ordinarily dated? How did it end? In this nostalgic 1985 hit, a man recalls a special summer in his teenage years. He spent carefree days with his band and his evenings pursuing a special girl who unfortunately made promises she couldn't keep. Although their romance ended, those were the best days of his life. This uptempo 2007 song is about a guy who is searching for someone to fall in love with during the summer. He sees a girl in a convertible and she becomes his singular desire. What's summer love without skinny dipping? In this 2010 country song, a woman recalls cooling off from the sweltering July heat by jumping in the Mississippi River naked with her boyfriend. I've always wondered about the practicality of such things — no towels and all for drying off. Tell the truth. Have you ever been skinny dipping? Yes! Don't tell a soul! Well, chunky dunking is more like it. No, swimsuits exist for a reason. It's early summer and the girl in this 2002 feels like it's time to confess her romantic feelings towards her special someone. She cannot hold back. Invitingly, she asks him, "Why don't we fall in love?" In this 2010 song, a strapping young man was hired by a farmer one summer. He was supposed to pick peaches, tend to the cows and mend a fence, but the crops and farm animals didn't hold his attention long. He fell in love with with the farmer's daughter. Now, he says, things couldn't get any hotter. It feels something like summertime. The man in this 1966 classic is looking for summer romance in the city. It's sweltering during the day, but he looks forward to dancing the night away with the ladies. Two young people make a love connection over a mutually loved song while tailgating in this 2014 song. The heat of summer can be oppressive, with city crowding, hot summer streets and pavement making days unbearable. Even worse is when you're away from your beloved and everyone else is falling in love. This 1983 identifies with this special kind of agony. The trouble with summer love is that it only lasts a short while. In this 2013 song, a young man in love thinks about where his summer romance is going. 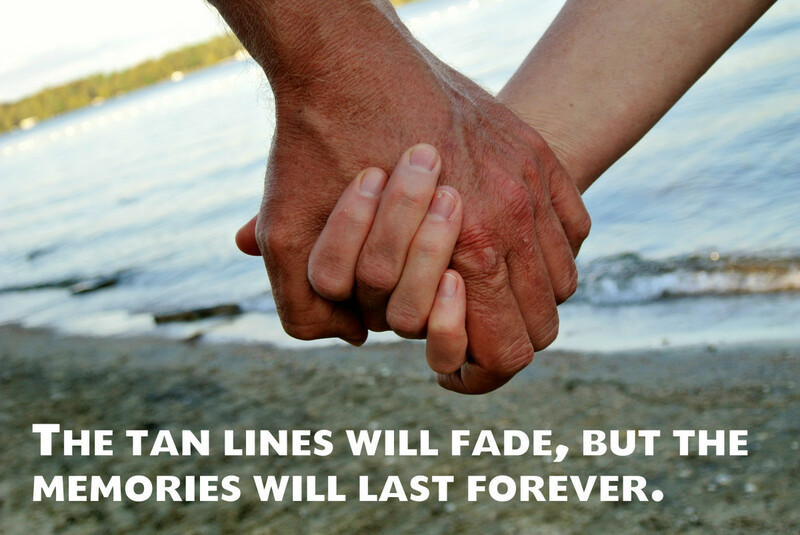 He knows that tan lines will fade and the relationship will end, but nothing will beat this summer. There are reasons why summer love only lasts so long, but the guy in this 2014 is a little bitter about his relationship ending. They fell in love during barefoot days of summer but now he's accusing her of lying. Did she have a boyfriend back home? Did she change her mind? Make promises she didn't intend to keep? In this 2006 song, a young woman recalls a summer love affair with a smooth-talking guy who compared her eyes to Georgia stars and tended to get stuck on the back roads at night. Although the fling ended with summer, every time she hears a Tim McGraw song, the sweet memories they shared come rushing back. 18. Dan + Shay - "19 You + Me"
The fellow in this 2014 song met his sweetheart during "First Week" at Myrtle Beach, and he was smitten by her "California beautiful" looks. They spent that first week after graduation frolicking in the waves, dancing in the sand and quickly falling in love. Like an old beach roller coaster. They were a couple of teenagers who fell in love at the beach, enjoying hours of talking, staying up all night and sleeping all day. Then came the inevitable goodbye, and he still feels the effect of the separation across time and distance. The man in this 2004 song longs for those carefree days and is determined to reconnect with her one day. With one chance meeting, the guy in this 2011 song was smitten. He can't sleep because he's thinking about her non-stop, envisioning a summer full of shared trips to the lake and river, her feet on the dashboard singing a song. When it's June, it's time to shut the school books and abandon academic studies in favor of love, laid-back living, and days spent in the sun. This 1958 song asks what's a vacation without summer romance? Do you know a song about summer love and romance that should be on this list? Suggest it to us in the Comments Section below. ncjivnd - Great song. Thanks for suggesting it. I've added it at #64. Have a memorable summer! Richard - Thank you for the suggestion! I have added it at #61. Have a great summer. Patricia - I'm glad that this helped you recall old memories. Creating it did for me! How wonderful that you have found love again! Congratulations! Sha - That's such a sweet story! I'm so glad you shared it. Have a wonderful rest of your week! I'm so glad you included "See You in September" in your playlist. That song reminds me of the summers when I was just getting interested in boys and learning how to flirt. I'll never forget my first kiss. I liked this boy named George, who went to a different Catholic school than I. I think I may have been in 6th or 7th grade. He was invited to a boy/girl party one of my friends was having. Anyway, George and I danced a bit, then went down to the furnished basement holding hands. I can still feel the butterflies. And then it happened. He kissed me! I didn't know you're allowed (supposed) to breathe when you're kissing someone. I was about to explode from holding my breath just as the kiss ended. Then I found out it's okay to breathe while lip-locked with your crush. It's funny when I look back on it, but I remember thinking "please stop kissing me; I can't hold my breath much longer". Kinda spoiled the moment for me. Silly me! Vellur - Thank you for reading! I'm glad you found some summer love songs you like! I love the summer season. You have selected great songs, many of them are my favorites. Audrey - Happy summer to you too! Thanks for taking a look! 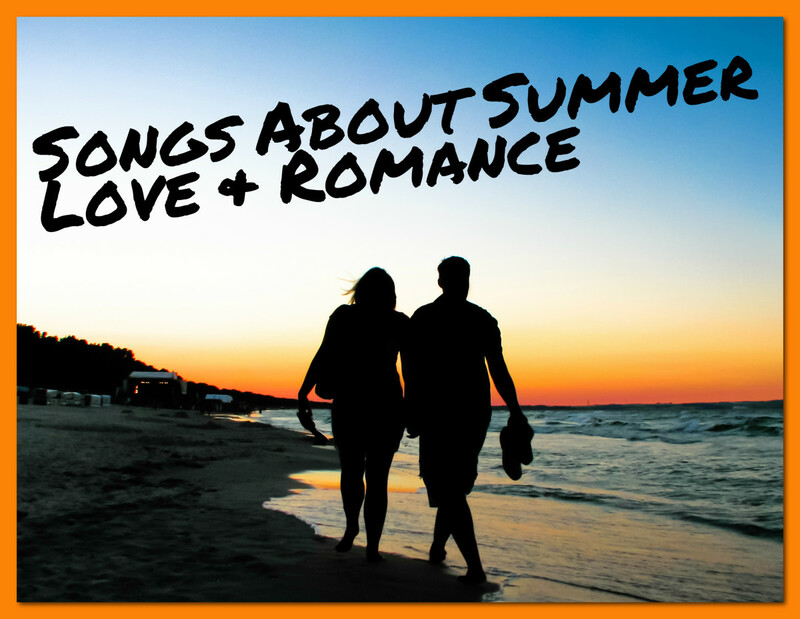 Love songs about summer and about love--this is such a great list! 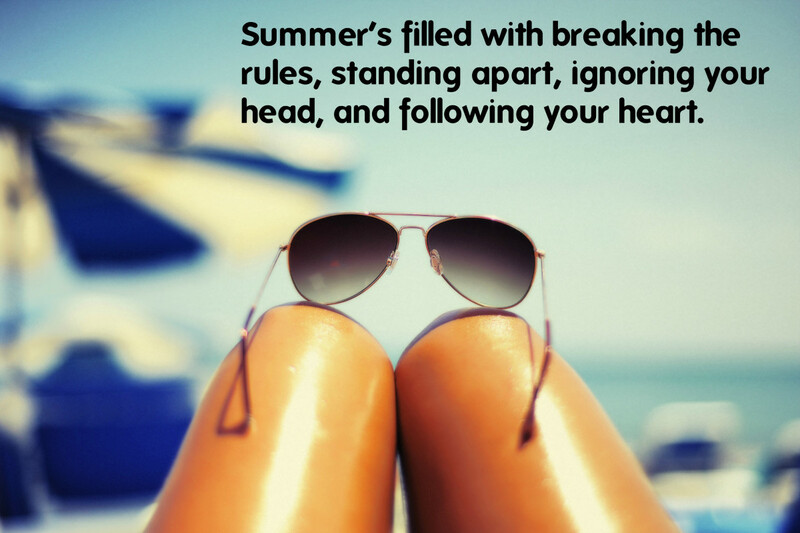 Happy summer to you! Nell - Thanks so much for the big thumbs up of encouragement. 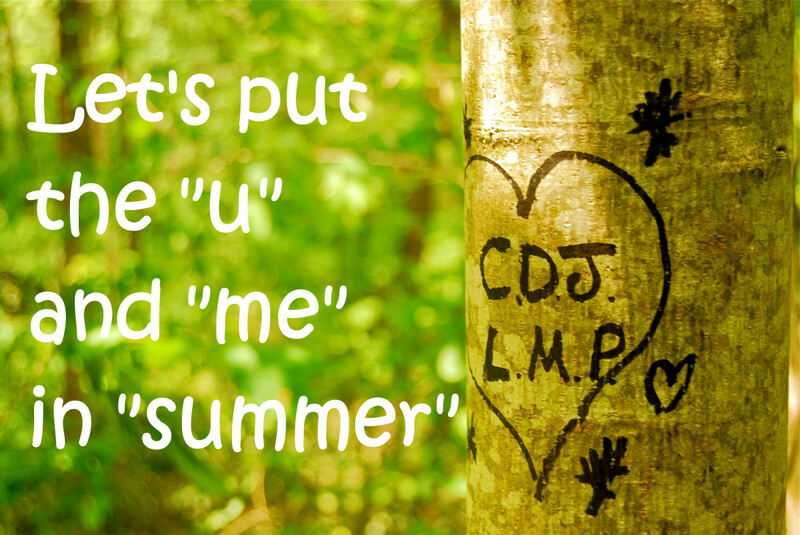 There are so many cool songs about summer love. Hi, its because of being on here, and facebook, listening to all the taylor swift clips that now I am a total fan! lol! but I didn't know this one on here! fabulous! and yes singing along to the other ones too. bananarama, 80s? ouch! lol! great hub, loved it! teaches12345 - Thank you for taking a look at this summer hub! It's hard to believe it's June already! I didn't realize there were so many songs about summer. I remember hearing a few of these over the years. This is a good list for the season. Devika - Thank you for stopping by to leave a comment. Have a great week. Nice list of songs. I am familiar with the list and you shared a valuable hub. Hard work and well-presented. Word55 - I appreciate the kind comment. 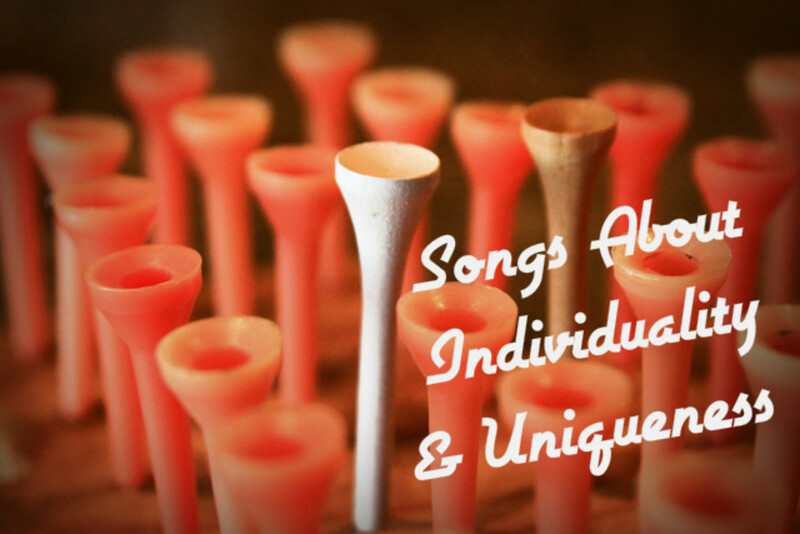 There's a song for every purpose, occasion and mood -- or a bunch of them! You're welcome Flourish. Sorry I forgot the i in your name. Hey Flourish, thanks for keeping music live here. These are all jams that you have featured. 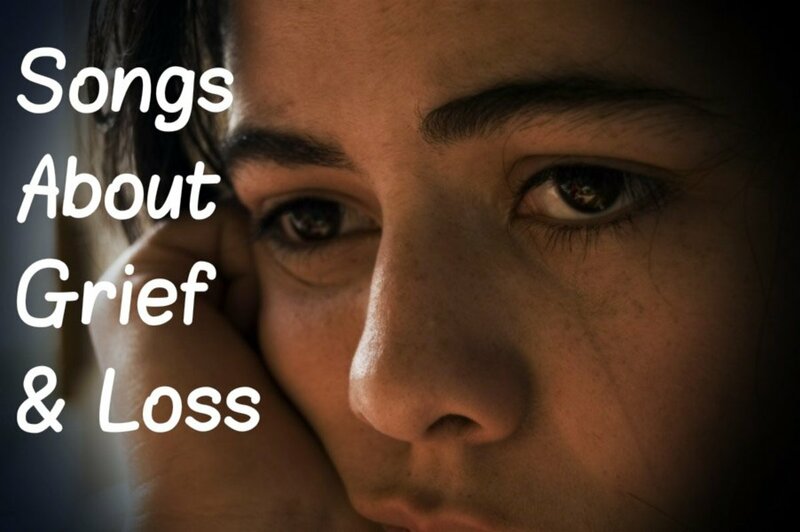 Great list, great videos, very reminiscent of beautiful love ideas and keep up the good work. Linda - Thank you for taking a look at my latest song list hub. Have a wonderful summer! Linda - Thanks for the fun suggestion. I've added it. There's nothing like falling in love during the summer when you have a steady beau waiting for you back at school in September. MsDora - Thank you so much for your kind compliment. I've been thinking about my youth, too! Have a great week! What an exceptionally great job you do of creating these lists! This theme makes one reminisce and enjoy youth all over again. This is another interesting article, Flourish. I always appreciate learning about new songs from your playlist hubs. Sharon - Thank you for the suggestions! When I am back on my PC I will add them. Such edits are impossible to do on a smartphone. Have a great week! Kristin - Sorry you haven't had the joy of such an intense summer romance but then.it usually ends in heartbreak and distance. Thank you for reading! How do you do what you do? I agree with Bill--these are done so very well. 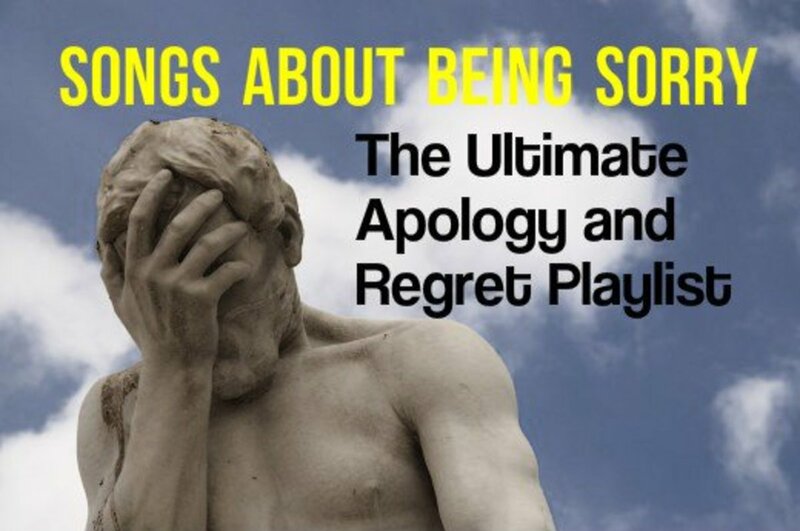 Either you do a TON of research, or you have the world's biggest playlist in your head. 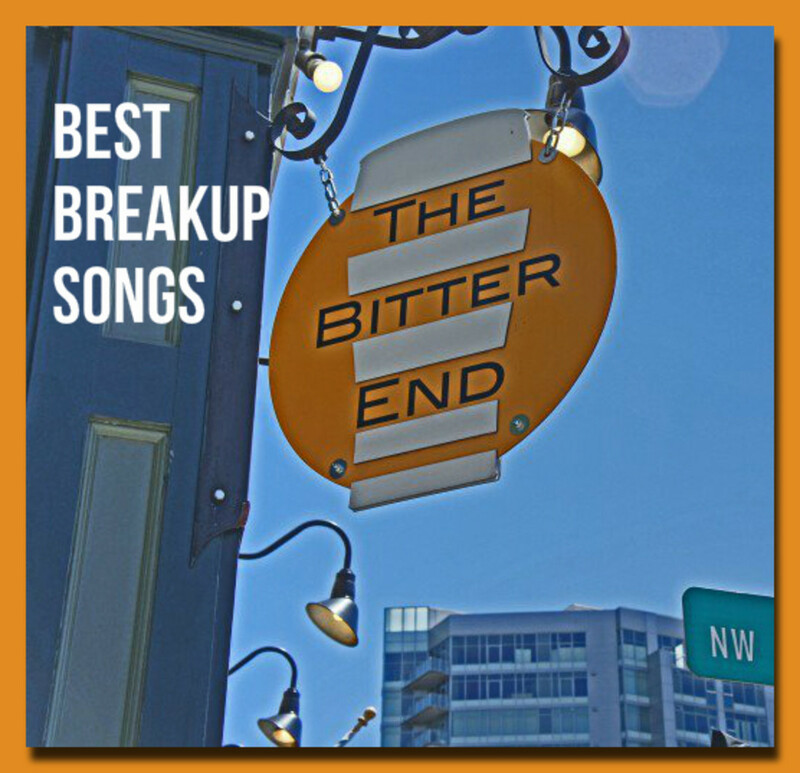 Funny thing--when I saw the title of this hub the "anti-summer love" song popped into my head -- "See You in September" by the Tempos. Floursh, great song play list. I never had a summer love or romance, sad to say. Thanks for sharing these memorable songs. I love them all Flourish, yes, I do have one that you missed. "Summertime Blues" by Eddie Cochran, and "Where the boys are" - Connie Francis. And Frank is right, they do bring back memories. Faith Reaper, thank you so much for your consistent following and for your kind comment. I'm glad there were some songs that brought back the memories for you! Bill - Yes, it is. Between selecting all the songs, reviewing the lyrics, and gathering and editing photos, it's quite involved. However, I have it down to a step-wise process like a recipe. Thanks for stopping by. Larry - Thanks for your kind words! Bill - Thanks for stopping by. You have a great weekend, too! Aw, yes, summer love ...wonderful playlist here you've put together once again. I love "Summer of '69" and the one about "Somethin' bout a truck" is hilarious and I'm sure true in some cases. And, of course, I love "Boys of Summer" by Don Henley. 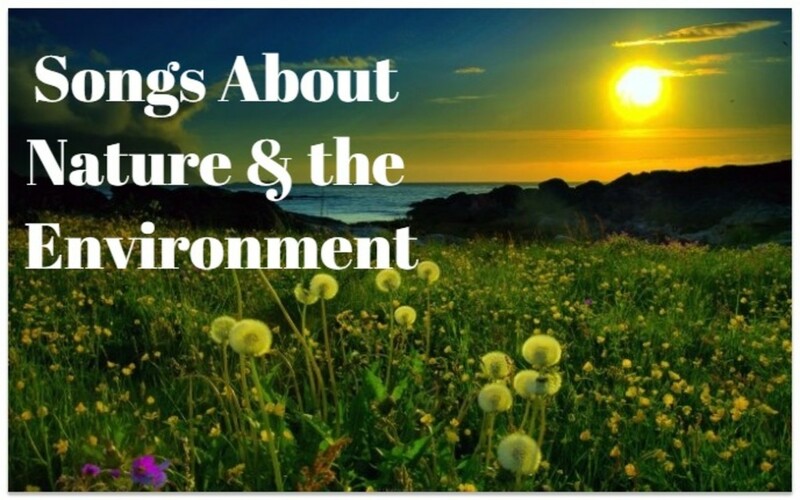 About halfway through the list it dawned on me how hard it must be to get an article like this ready to post....great job once again. Great list to kick off the season. Another great hub Flourish. Certainly brings back memories and there are some classic hits on the list. Great job. Have a wonderful weekend. Frank - Thanks so much for saying so. When I do them, I often relive earlier days myself! Have a good weekend, my friend. I keep saying this over and over Flourish, but I just love when you do these hubs.. they do bring back so many memories..